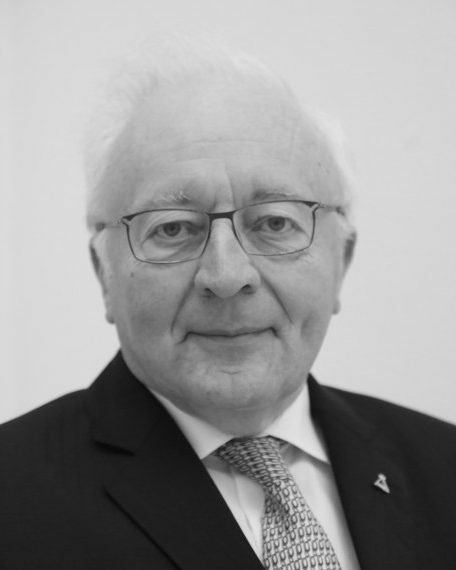 Joos Vandewalle is Honorary President of the Royal Flemish Academy of Belgium for Science and the Arts, and Emeritus Professor in the Department of Electrical Engineering (ESAT) at KU Leuven (Belgium), where he headed a division with over 150 researchers working on signals, identification, system theory and automation, computer security and industrial cryptography. His research centers on mathematical system theory and its applications, circuit theory, control and optimization, signal processing, cryptography and neural networks. Author or co-author of more than 200 scientific papers and six books, among his many distinctions he is a Fellow of the Institute of Electrical and Electronics Engineers (IEEE), the Institution of Engineering and Technology (IET), and the European Association for Signal Processing (Eurasip). He is also a member of the Academia Europaea.